Baltimore friends! We are at a crossroads here in Maryland, and it’s time to choose the path to 100% clean energy and remove public subsidies for trash incinerators! To do this, we need our legislators behind us. Join us at our lobby training and you will learn about the Clean Energy Jobs Act – a key bill we hope to pass this legislative session. 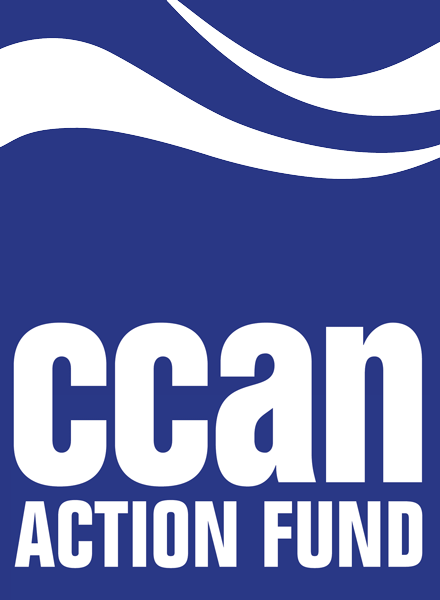 Not only that, you will gain skills that are transferable to all progressive campaigns! Become the best climate advocate you can be in the new Maryland legislature. 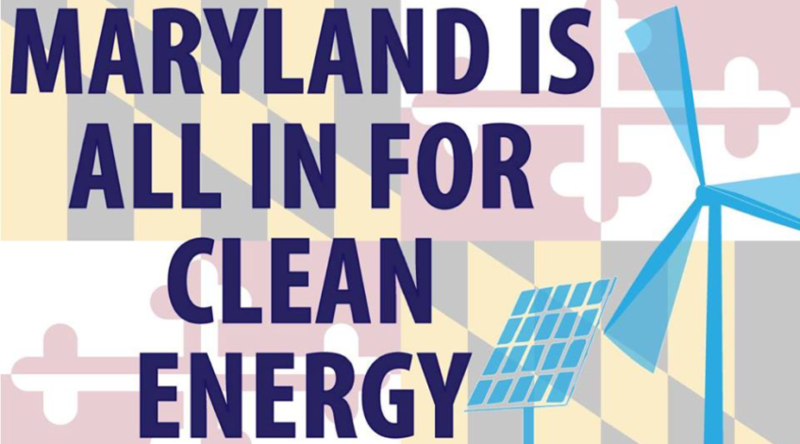 What: Baltimore Lobby Training: 100% Renewables in MD – Burning Trash is Not Clean Energy! Why: Learn to effectively advocate for a future in Maryland powered by 100% renewable energy and remove subsidies for trash incineration. And find out more about our upcoming Lobby Day in Annapolis on February 18!